But other times you pick up a product and know after first use that it is really going to make your life easier. 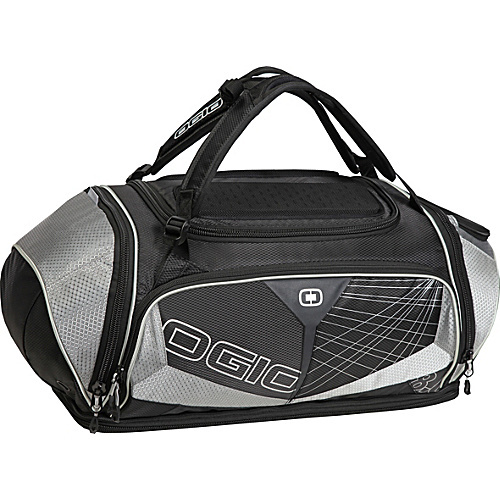 I didn’t actually buy the OGIO Endurance 8.0 Pack, it was given to me for Christmas by my mother, but it has still given me that awesome feeling like I just spent my money very wisely. When she gave the it to me, I didn’t know much about the pack or the brand. After opening it up and looking at all the compartments, it became very clear this wasn’t just your granddaddy’s gym bag. After several uses and a few long distance trips with the pack, I decided the best way to review this bag was in video form. Check out the review below or on my youtube channel. The pack is a bit more expensive than most bags, running about $120 on Amazon (affiliate link), but if you are willing to invest, it wont be a mistake. Cool video made me understand how to behave rationally.